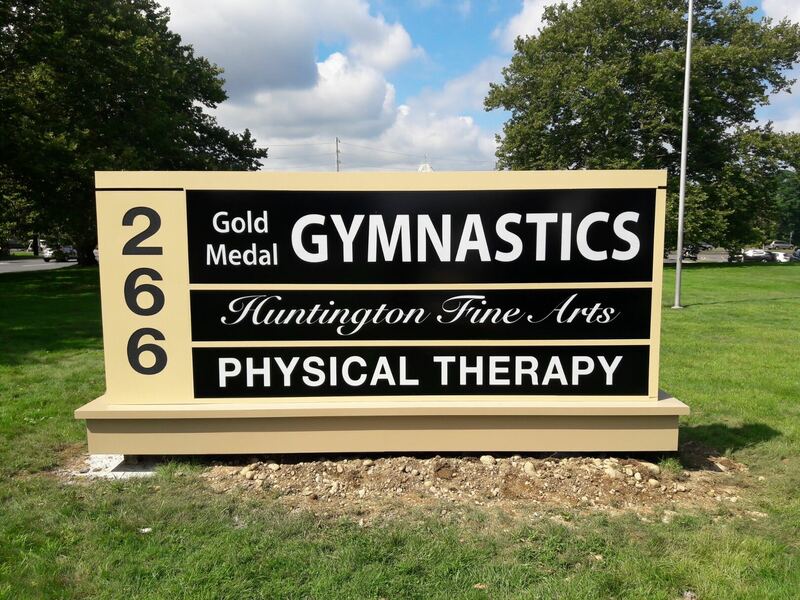 Monument signs provide an excellent format for street advertising while representing an image of the pride you have in your company. 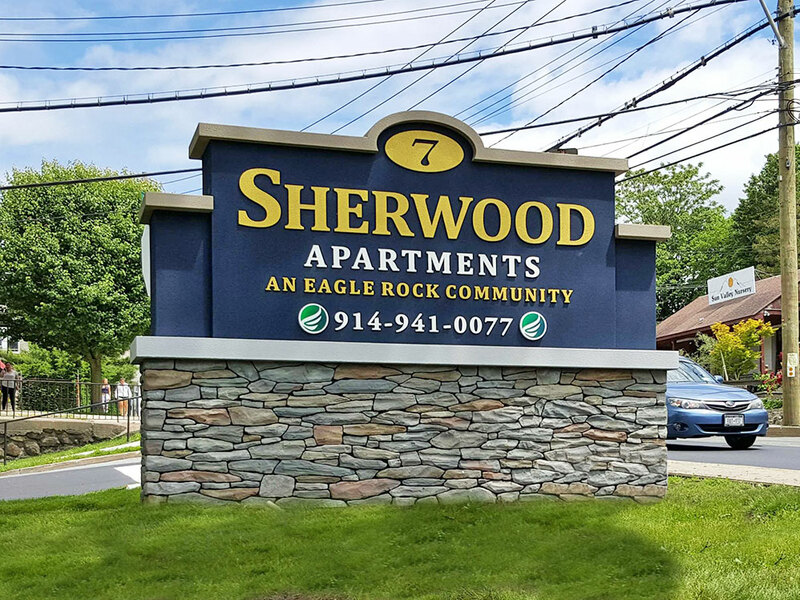 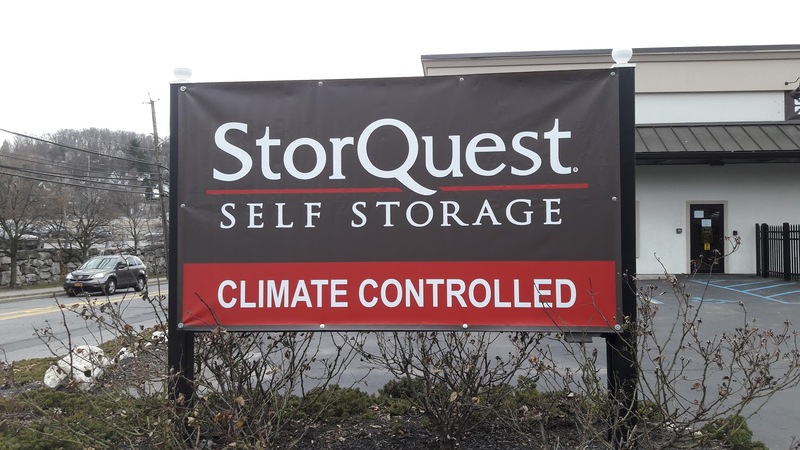 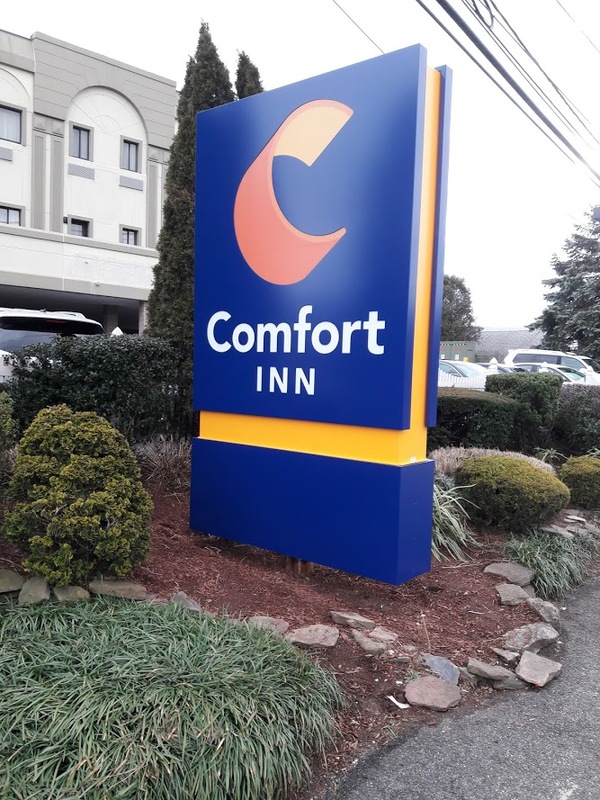 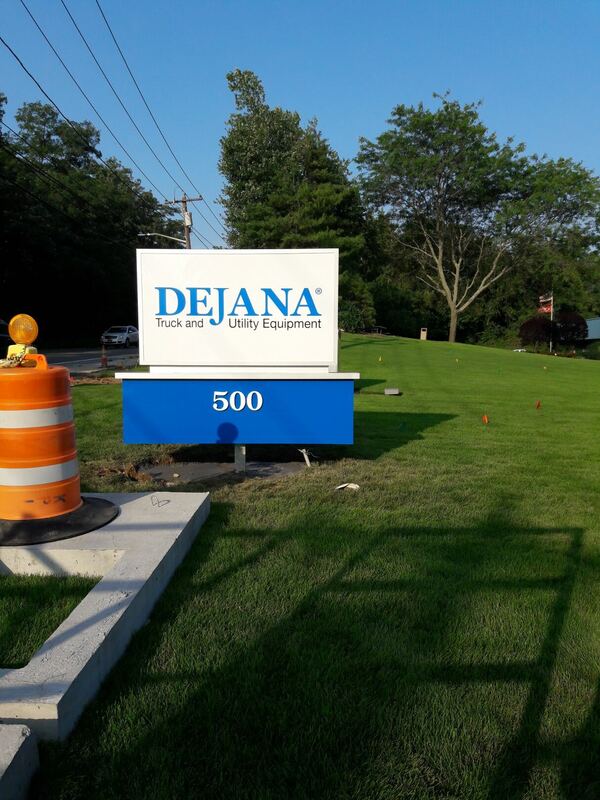 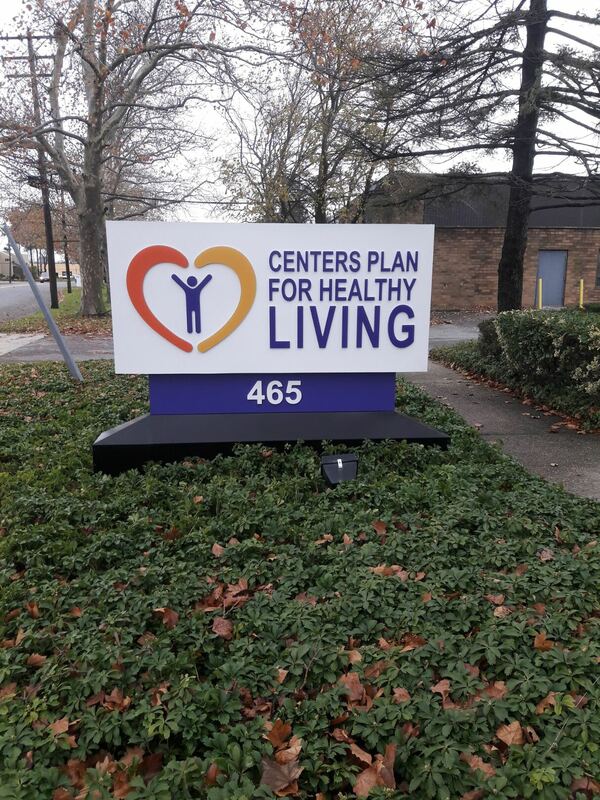 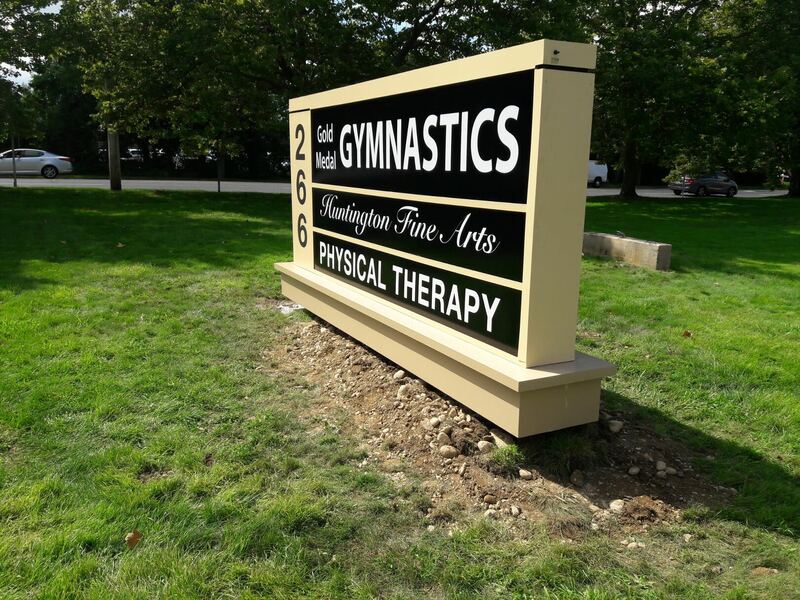 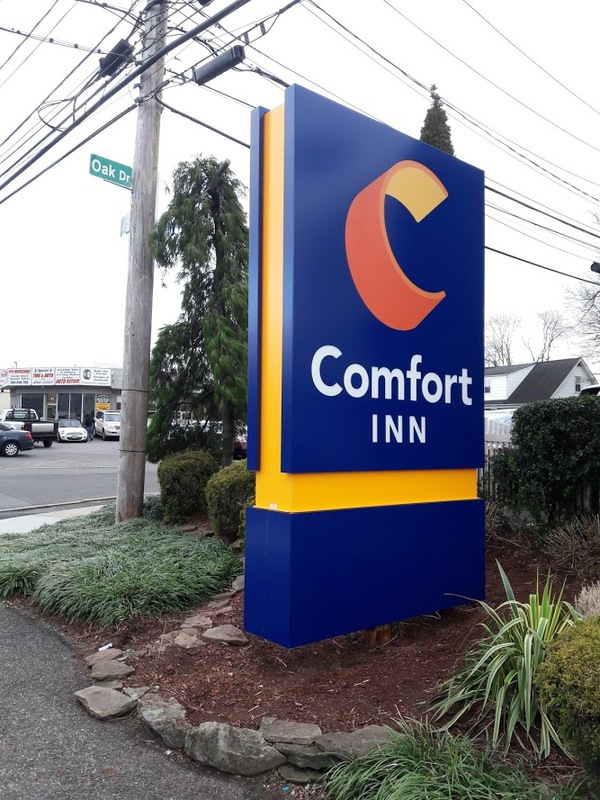 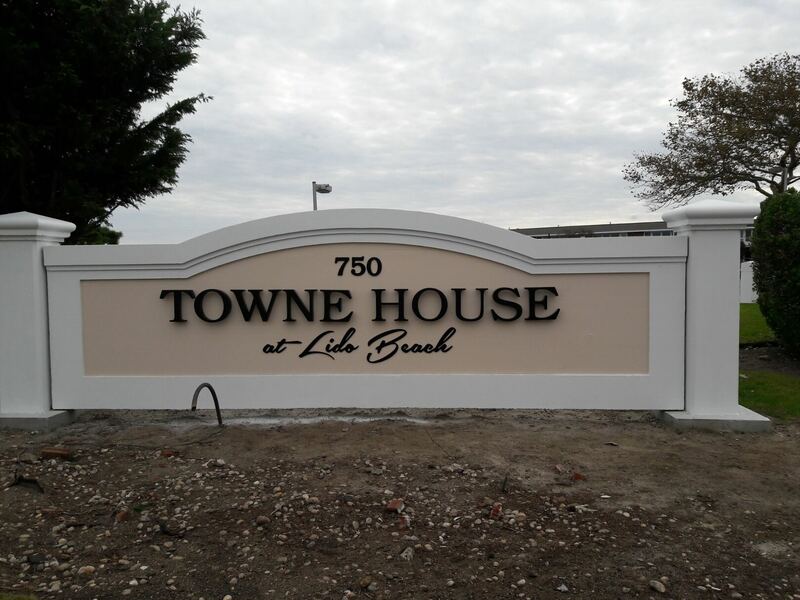 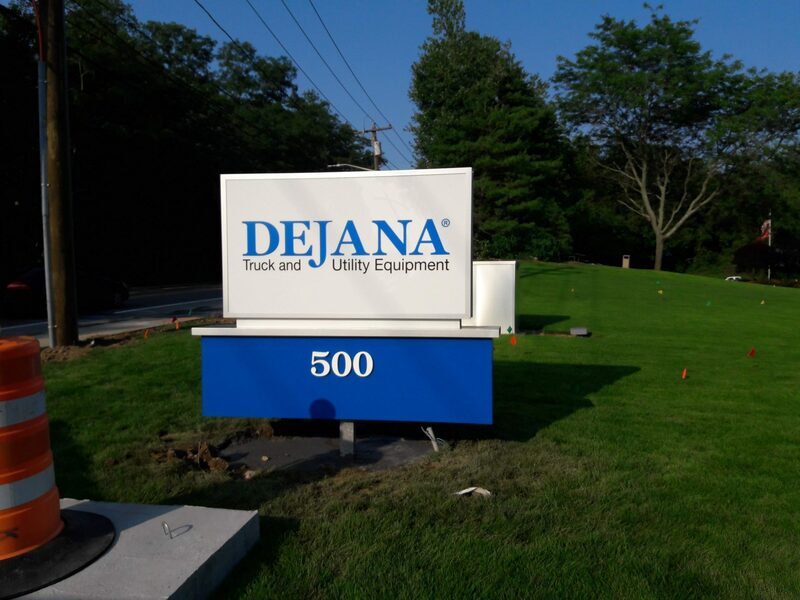 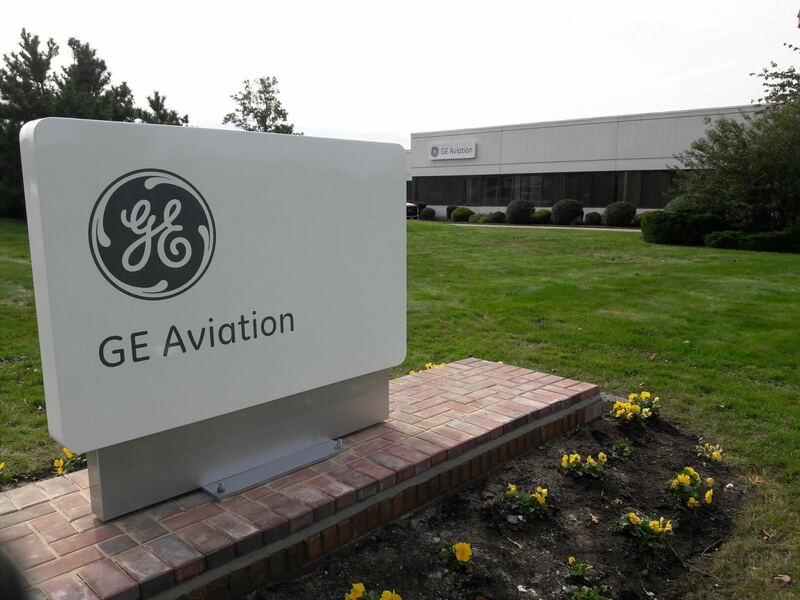 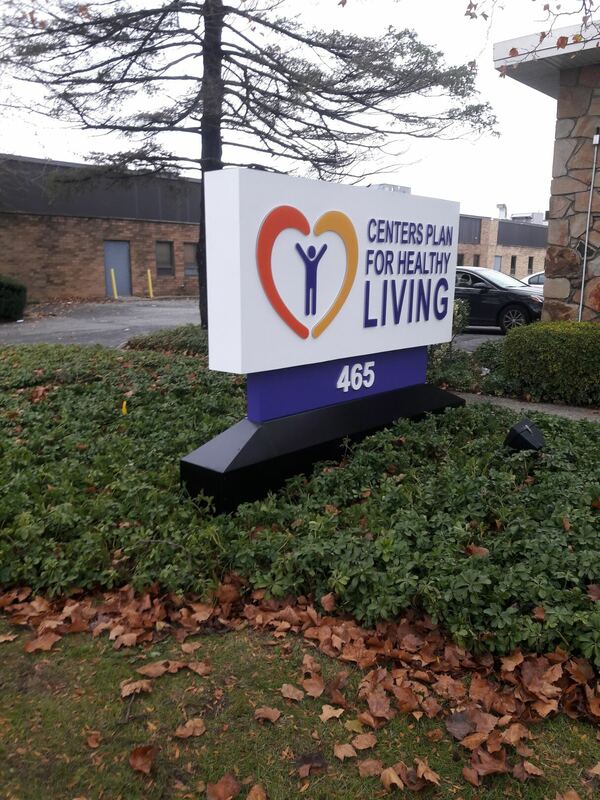 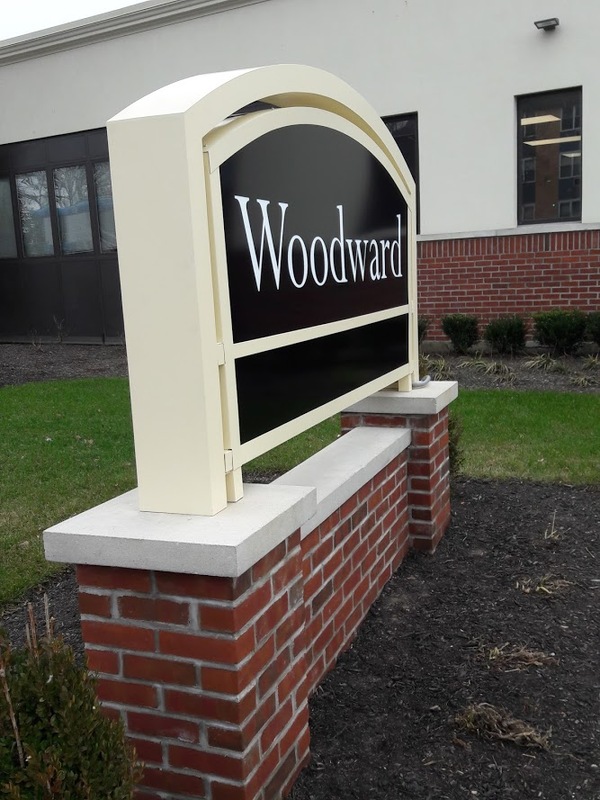 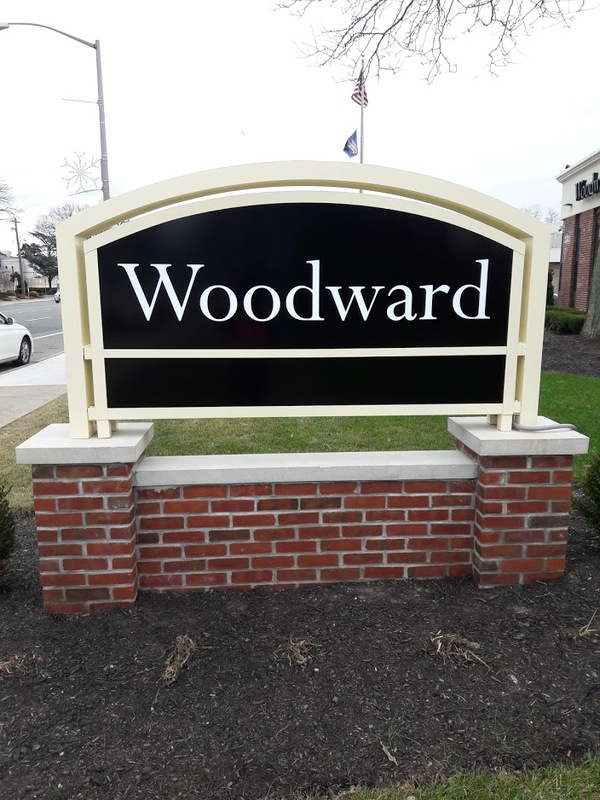 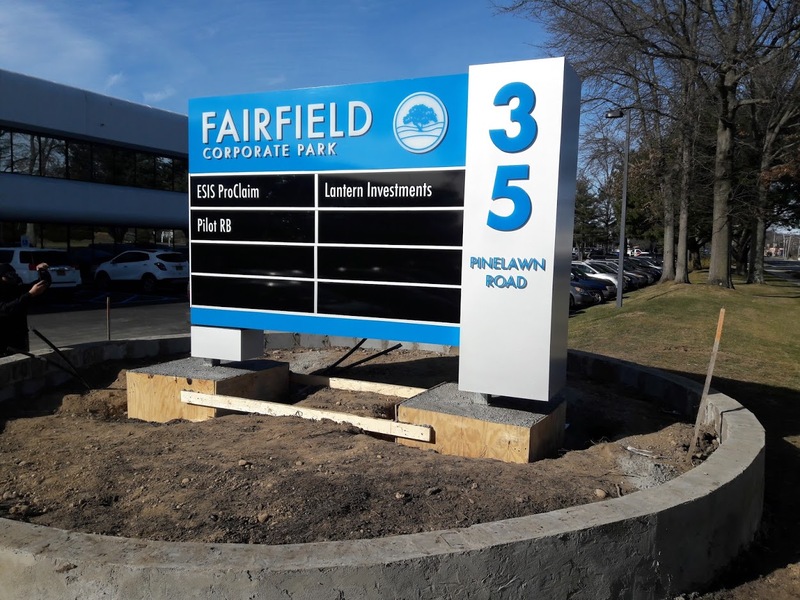 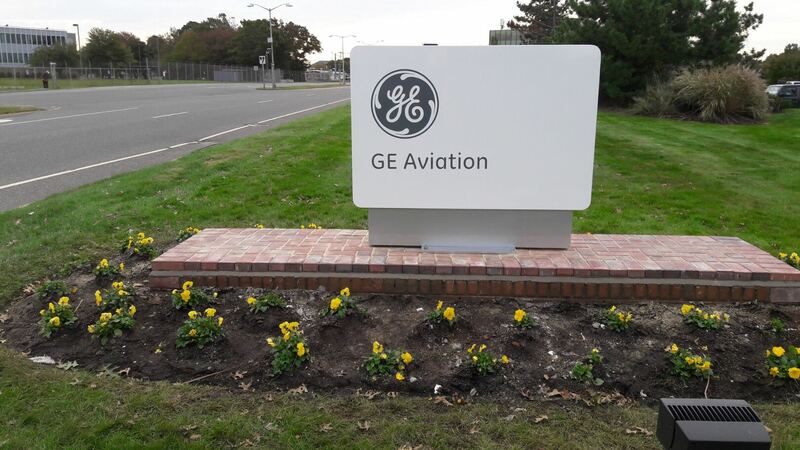 Typically installed low to the ground, monument signs are detached, freestanding signs whose sign surface is attached to a proportionate solid base or structural frame. 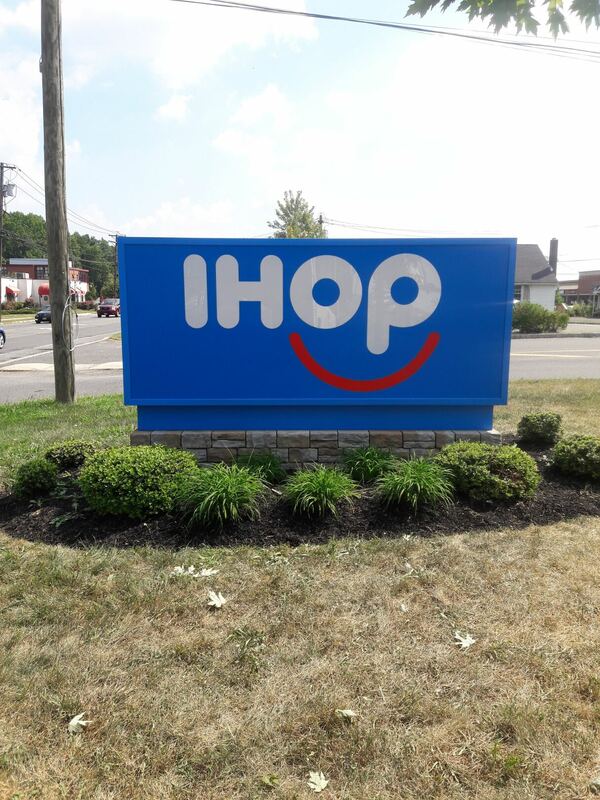 They can be internally or externally illuminated.